Random pictures from my gaming past, present....and FUTURE? 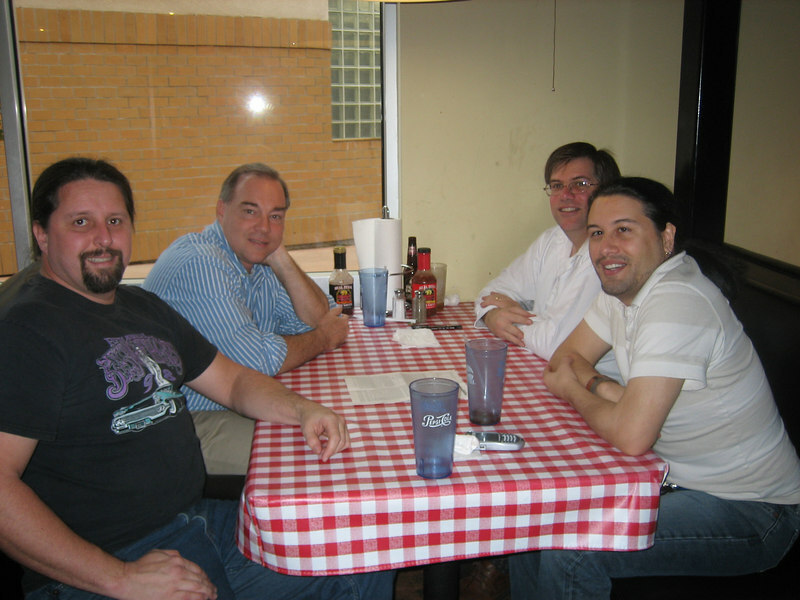 I had lunch with Warren Robinett (author of Adventure on the 2600, Rocky's Boots, co-founder of The Learning Company) recently along with my friends Jeff Buchanan (left front) and Chris Mayer (next to me). Warren is incredibly brilliant and works nearby occasionally.